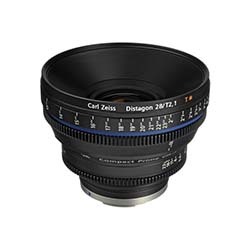 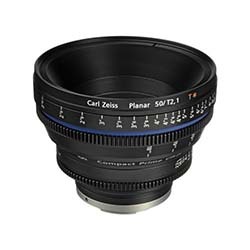 From 28 to 85mm lenses to a complete kit, get only the best of Zeiss CP2 Lens Rentals at Bolt Productions! 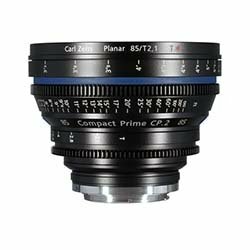 From the second generation of CP cinema, Zeiss CP.2 Lenses such as the Zeiss CP.2 50mm feature interchangeable mounts, which guarantee high flexibility in a wide variety of cinema and still cameras alike. 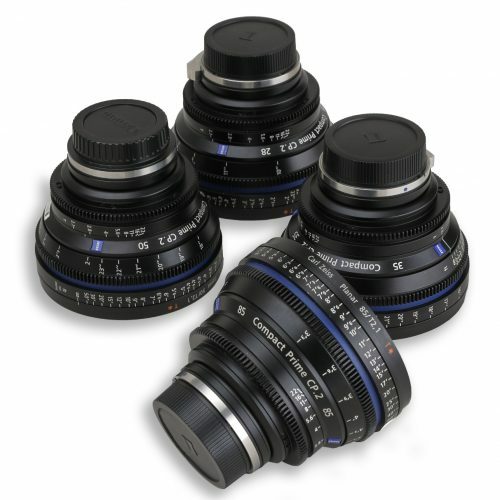 See daily or weekly prices below, or check out our blog or Facebook to see these awesome products in use. 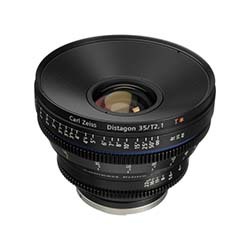 All Canon Zeiss CP.2 Lens rentals require insurance to protect not only our equipment, but also the renter.